DESCRIPTION GREAT OPPORTUNITY to own a fully renovated home in a quiet well cared for pocket of Huntington Hills! The main floor of this home has undergone a FULL RENOVATION. The open concept kitchen boasts beautiful marble inspired quarts countertops with floor to ceiling CUSTOM WESTRIDGE CABINETS. The kitchen includes a beautiful 4 piece stainless steel appliance package, modern double underlay sink and new tile flooring. The main floor offers an oversized master bedroom with a 2pc ensuite bathroom, as well as 2 other great sized bedrooms and the main bath which has a modern bright design. Each room offers oversized windows which flood the home with natural light as well as top of the line custom window coverings in every room. The upgraded basement offers an illegal suite which can be a mortgage helper or perfect for a family member. The basement can be accessed by a separate back entrance. The backyard was fully landscaped which is sure to become your families favourite summer hangout. Come see for yourself! The home has new modern knock-down ceilings, new lighting package throughout, new tile floors and re-finished hardwood. Both main floor bathrooms have undergone a FULL renovation including fully tiled shower surround and beautiful brushed bronze fixtures. The carpet in basement is BRAND NEW (installed just before listing). Double Detached garage is also heated! One block from schools and grocery shopping. One minute walk to bus stop. 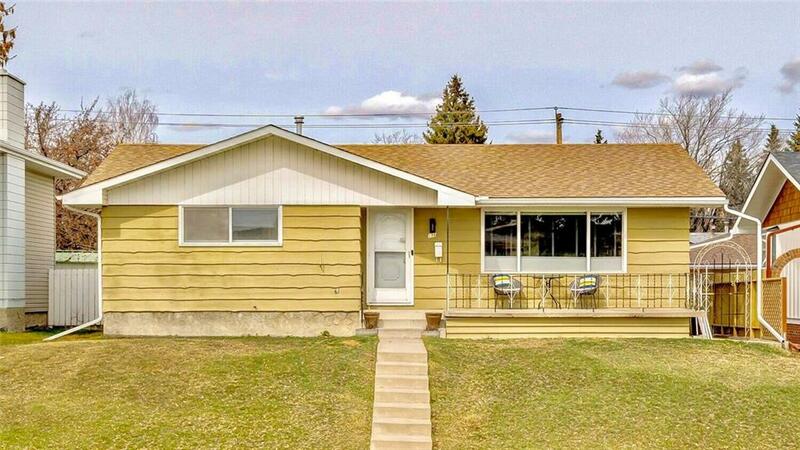 Home for sale at 156 Huntford RD Ne Calgary, Alberts T2K 3Y9. 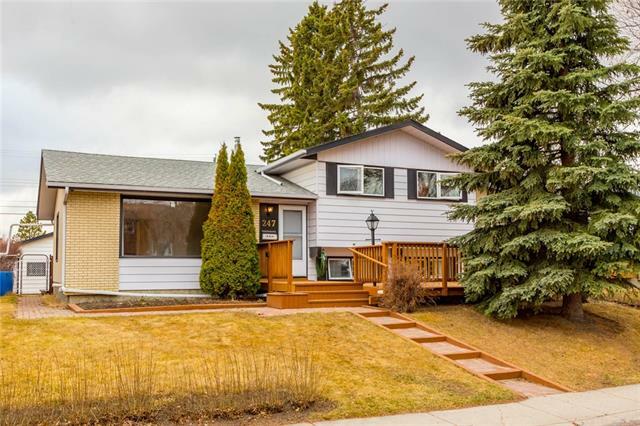 Description: The home at 156 Huntford RD Ne Calgary, Alberta T2K 3Y9 with the MLS® Number C4232403 is currently listed at $469,900.